Georgia Engel, who played WJM-TV news anchor Ted Baxter's sweet-voiced wife Georgette on the 1970s CBS sitcom "Mary Tyler Moore," has died at the age of 70. Her friend and executor John Quilty said Monday that her death in Princeton, New Jersey on April 12 had not yet been determined. Engel was a Christian Scientist and did not see doctors. She received five Primetime Emmy Award nominations during her career on television -- two for "Mary Tyler Moore" and three for her guest appearances as Pat McDougall -- the mother-in-law of Robert Barone (Brad Garrett) -- in the CBS sitcom of the 1990s and early 2000s, "Everybody Loves Raymond." 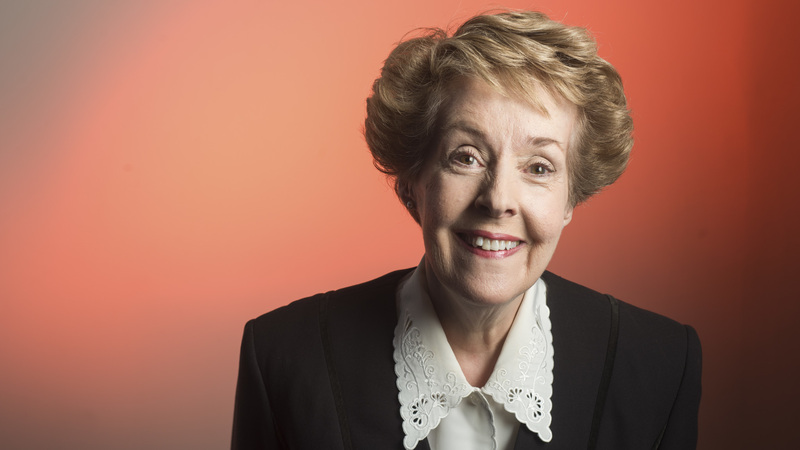 She also appeared on Broadway in plays and musicals including “Hello, Dolly!”, “The Boys from Syracuse” and, most recently, “The Drowsy Chaperone” in 2006 and 2007. 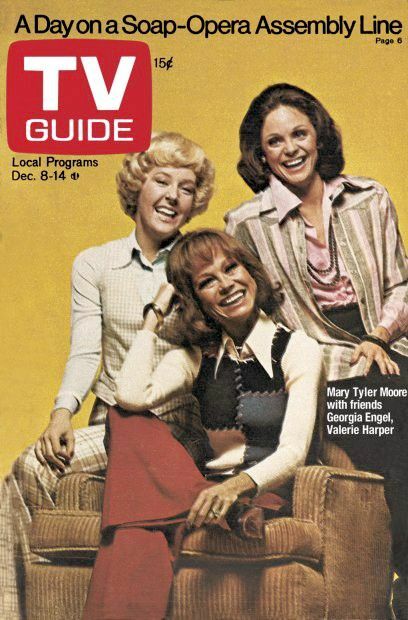 Engel didn't appear as Georgette Franklin on "Mary Tyler Moore" until the Season 3 episode "Rhoda Morganstern: Minneapolis to New York." Georgette was introduced as another window dresser at the department store where Rhoda (Valerie Harper) worked. During Season 6, Ted (played by Ted Knight) and Georgette were married on short notice at the apartment of Mary Richards (played by Moore). The unprepared minister was played by John Ritter -- just before he attained major stardom on the ABC sitcom "Three's Company." 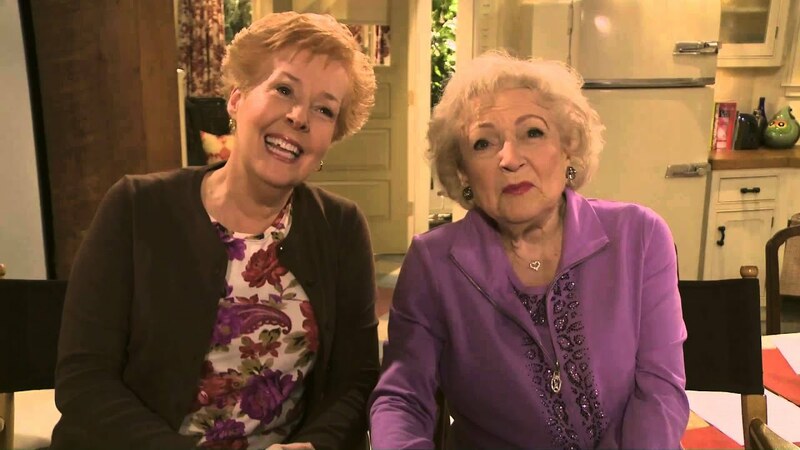 In 2012, Engel began making occasional appearances on the TV Land comedy series "Hot in Cleveland," which reunited her with her "Mary Tyler Moore" co-star, Betty White. The series also starred Valerie Bertinelli, Jane Leeves and Wendy Malick. Engel's last credited television apperance was in a 2018 episode of Norman Lear's rebooted version of "One Day At a Time" for Netflix. She played Sister Barbara, the mother superior at St. Bibiana Academy and a veteran at keeping tabs on chaperones during a homecoming dance. The series, which stars Justina Machado and Rita Moreno, is about a Cuban-American family living in the Los Angeles area. Georgia Engel was the sweetest, kindest, dearest woman. And crazy talented. I will miss her. To our dear sweet friend, we’ll love and miss you and your brilliant talent always. 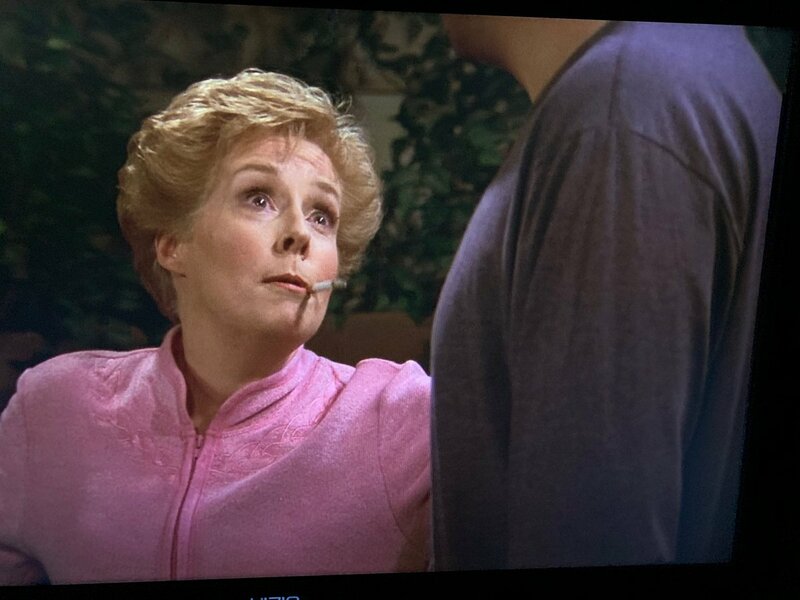 Celebrate #GeorgiaEngel by renting the “Pat’s Secret” episode of “Everybody Loves Raymond” (season 9, ep. 15; called “Sister-In-Law” on Amazon). Written by Tucker Cawley and surely the best TV script she ever got. (Great for Fred Willard, too) Engel is dazzling and so so funny. She's another one I looked up recently, after Katherine Helmond's death. Engel also had a role on Everybody Loves Raymond. Sorry to hear she's passed away. Lovely actress. Yeah, she was a sweetie, and I'll surely miss her too. Good thing there was video records made of her rich work heritage. She was great on the MTM show. And part of what maybe the greatest ensemble cast ever on a sitcom. One of her best episodes was "Almost A Nun's Story". Georgette catches her obnoxious boyfriend Ted with another woman. She breaks up with him and decides to enter a convent. She has many very funny moments and a great scene where Ted comes crawling back. For some reason, I thought that she was older than 70. Maybe because she and Mary Tyler Moore appeared to be about the same age on the show, but Mary was actually about 10 years older. OMG! Very sad news. Loved her on MTM and enjoyed her on Hot in Cleveland too. She was unique. I just dont understand Christian Scientists. Does anyone know what caused her death? Georgia was good in everything she did and was so enjoyable as a personality. She was famous for the Mary Tyler Moore Show, but she truly enhanced Everybody Loves Raymond. Robert Culp, Katherine Helmond and Georgia Engels. Ray gave all three of these great TV performers their last bow and I'm grateful to him for that. She had studied ballet and dance (and been on Broadway) before her MTM gig...remember her Steam Heat number on one of the 'Teddy Awards' episodes? Rest in Peace. I was just reading about the Mary Tyler Moore Show just last night. The Mary Tyler Moore Show is one of my favorite shows. This is very shocking and sad news. RIP. She was so sweet on the show. I sometimes watch TMTMS on FETV where it plays every weekday from 1 to 2 o'clock. This is indeed sad news. I loved Georgia's character, Georgette on Mary Tyler Moore. She wasn't so much ignorant (like husband, Ted), but she was more incredibly innocent. Occasionally, Georgette would say something hilarious, or she would try to assert herself, like telling Ted to "move it or lose it." 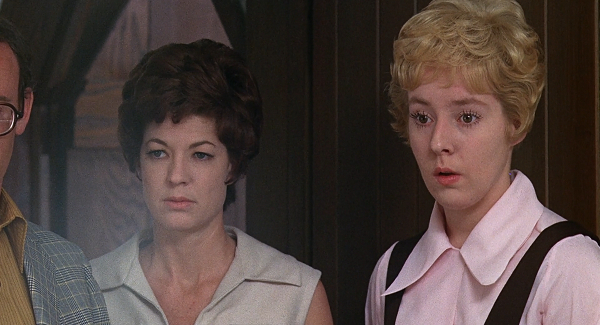 After the departure of Rhoda and Phyllis, Mary's female cohorts were Sue Ann and Georgette. Georgette was a nice way to balance out Sue Ann. She also made a nice part of a trio with Mary and Rhoda. 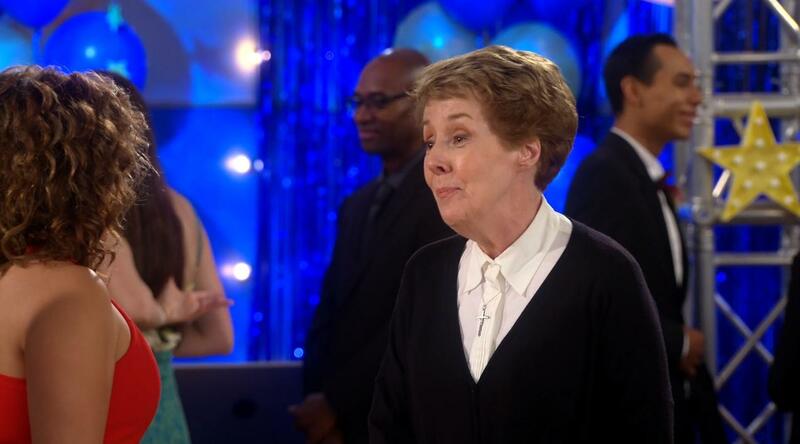 I loved the episode where Georgette performs "Steam Heat" (from The Pajama Game) at the Teddy Awards. It seems like every year, more and more pieces of my Nick at Nite nostalgia pass on. It's very sad, even though I know it's inevitable. I watch Mary Tyler Moore often. The entire series is on Hulu and I also have the entire series on DVD. I'm watching it right now in fact. I assumed Georgette's voice was made up. Then I saw her do an interview. I loved her voice. She was a bit smarter than her hubby Ted. They were both a French fry short of a happy meal, but Georgette was so much fun. It is sad when an outside force prevents quality of life. At near 62, it gets spooky. She may not have done a lot of films but she made the most of her part in Milos' Forman's Taking Off (1971). Sad news. I've always wanted to see that film. Wonder why TCM never shows it?